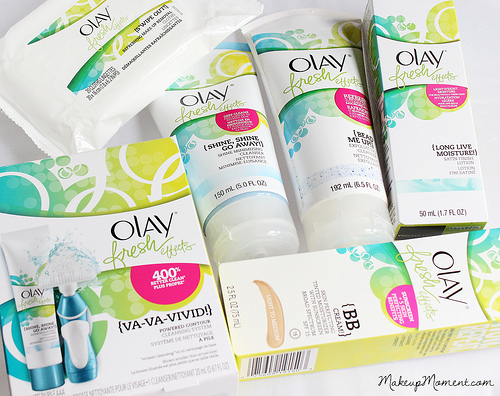 Olay is a brand that usually comes to mind when I think of affordable, quality drugstore skincare. 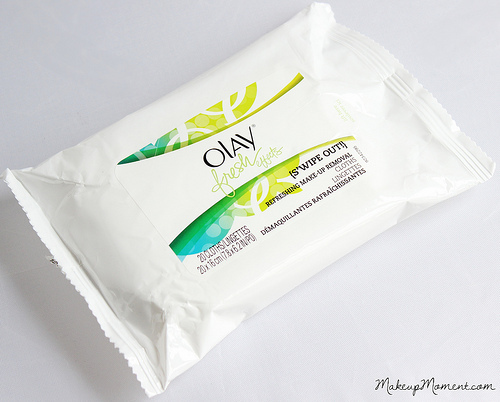 I have tried a couple of Olay products in the past, and I distinctly remember having nothing but good experiences with them. 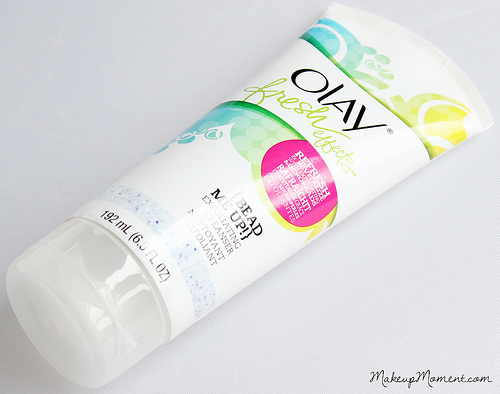 Not too long ago, Olay came out with their new line of Fresh Effects skincare, which is comprised of products that are made to refresh, hydrate and deep clean the skin. For a couple weeks now I have been putting a few of the products to the test and today, I am ready to share my thoughts on them with you all. Shine, Shine Go Away! Shine Minimizing Cleanser: This oil free, deep cleaning cleanser contains Kaolin clay, which helps minimize shine, and rid the skin of impurities. This cleanser is gentle on my skin, it creates a soft lather, and my skin feels amazingly soft and clean after I rinse. Not tight or stripped of. 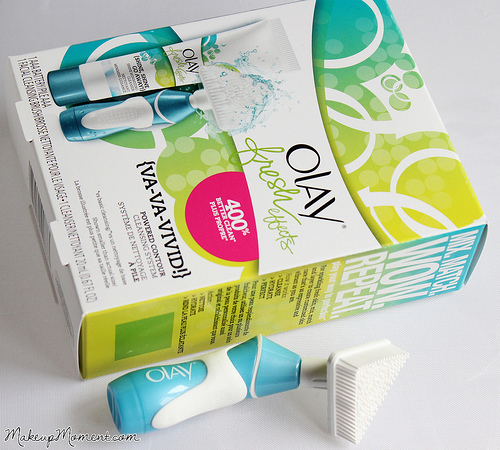 As for the shine minimizing bit, this cleanser really delivers. I have a really oily t-zone area, and since using this cleanser I have noticed that the oil production on my t-zone has significantly decreased. Not to mention, my skin is looking pretty clear too. This cleanser has since become a daily staple item in my skincare routine. I just love it! Bead Me Up! 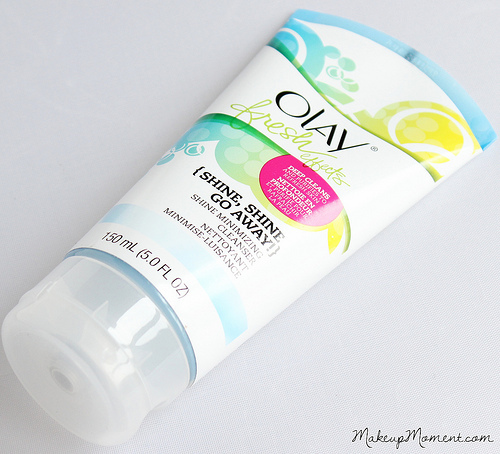 Exfoliating Cleanser: My dry, winter skin is always up for a good scrub. This oil free scrub contains microbeads that do a nice job at exfoliating my skin, without being harsh. It contains a thin consistency that's easy to work with, and my skin is left looking supple, bright, and feeling super soft after use. Long Live Moisture! Satin Finish Lotion: I really like this moisturizer. It's oil free, and non-comedogenic, to boot. Something that my sensitive, acne prone skin always appreciates. The pump bottle packaging is conveniently travel friendly, and it dispenses the right amount of product without waste. The texture of the lotion is silky smooth, and it feels so luxurious going on my skin. A bit of this goes a long way for instant, all day hydration and smoothness. One pump usually does it for me. 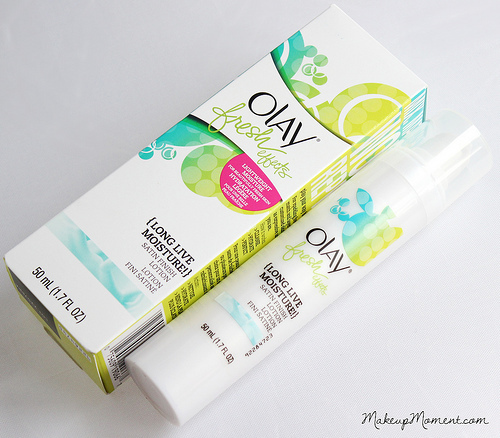 This moisturizer quickly absorbs into my skin, and it feels very lightweight on. I do wish that this moisturizer contained some sort of SPF, though. BB Cream! Skin Perfecting Tinted Moisturizer With Sunscreen: This multi-purpose BB cream contains six skin perfecting benefits-it refreshes, brightens, evens, hydrates, smooths, and protects, and it's available in two color choices (fair to light, and light to medium). I have the light to medium option and it's a good match for my NC25 skin tone. The shade is pretty much seamless on my skin. If you are one who tends to favor a light, sheer coverage, you may just like this BB tinted moisturizer. Because of the thin nature of this product, this doesn't really offer much coverage-for me, at least. I have a few acne scars and unevenness that I seek to cover and while this does a nice job at evening out areas, my acne scarring is still highly visible. This product just isn't enough for me coverage-wise. But not all is lost. I like to use this as a tinted moisturizing base for my foundation, which applies nicely over this BB tinted moisturizer. The coverage level wasn't my thing, but I can't deny that my skin is loving this product because of it's hydrating, protective properties, and refreshing feel. S'Wipe Out! Refreshing Make-Up Removal Cloths: These cloths are infused with Vitamin E and they are refreshingly moist. These cloths are gentle on my sensitive, acne-prone skin and they feel so cooling going on. These are very effective at removing my face makeup. When it comes to my eye makeup though, I prefer to keep these cloths away from my eye area and use a separate eye makeup remover because these cloths do tend to sting my eyes a bit. Va-Va-Vivid! Powered Contour Cleansing System: This kit contains a vibrating, facial cleansing brush (battery included) that was specifically made to fit in the contours of the face such as the nose, t-zone, and hair line. Also in the kit is a miniature size of the Shine, Shine Go Away! Shine Minimizing Cleanser. My sample kit did not include the mini cleanser, but it is originally included in the kit. I think the rubber bristles of the brush are super cool. They feel nice on my skin-albeit, a bit ticklish, hahaha! And in conjunction with the cleanser, I do feel like I get a really deep clean from this nifty, little tool. After use, I notice that my pores look tighter and my face feels so clean and refreshed. I really enjoyed this kit and I loved incorporating it into my cleansing routine. 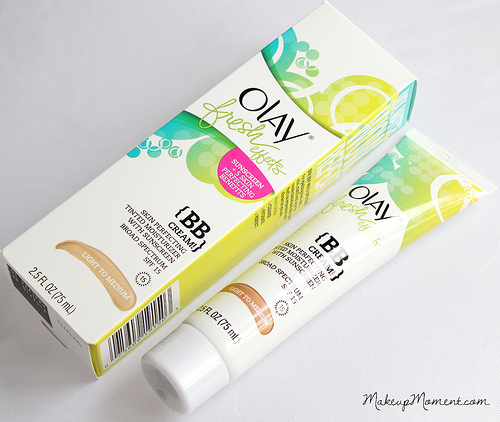 What do you all think of Olay's Fresh Effects skincare line? Thinking about trying any of these items? Disclaimer: I received these sample products mentioned in this post from PR for review consideration. I am not being compensated for this review and as always, my opinions are honest, never influenced, and my own.